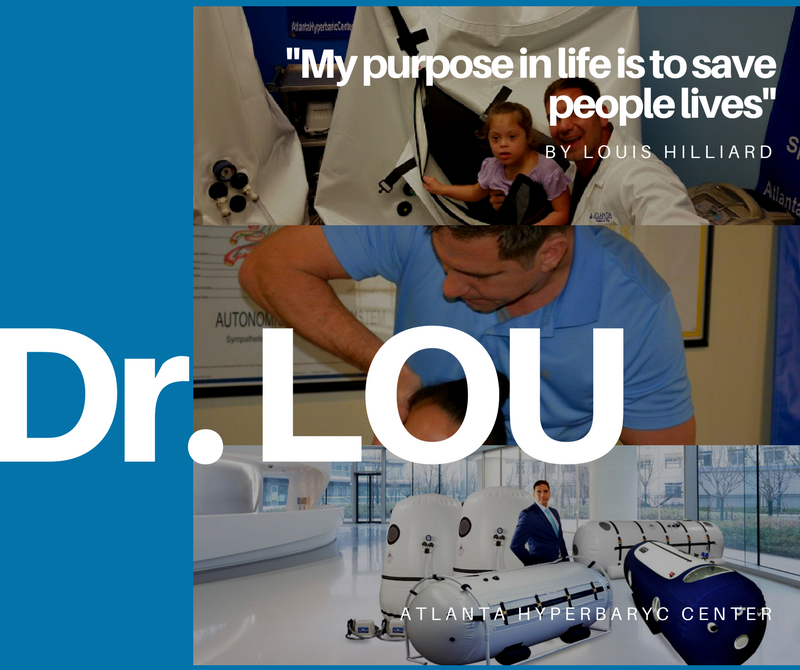 For your bravery, courage and service we are offering you a discounted rate on all of our hyperbaric chambers and equipment. 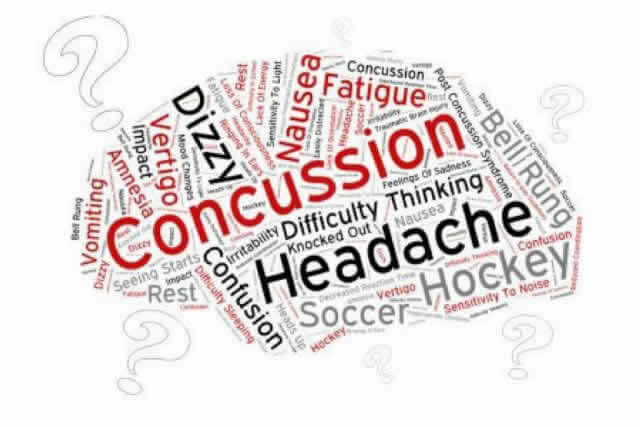 If you are a current or former Professional Athlete and have been diagnosed with or suspect you have a TBI or concussion, you may be eligible for a FREE hyperbaric chamber. Concussions can have severe effects on aspiring athletes. 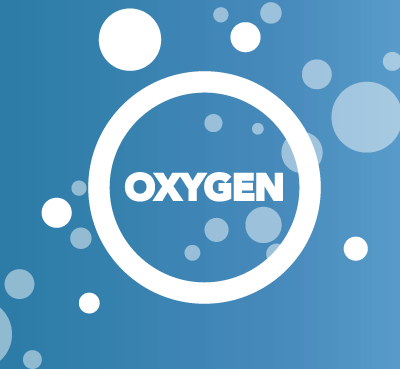 If you believe your school can benefit from a mild hyperbaric oxygen therapy program, give us a call. 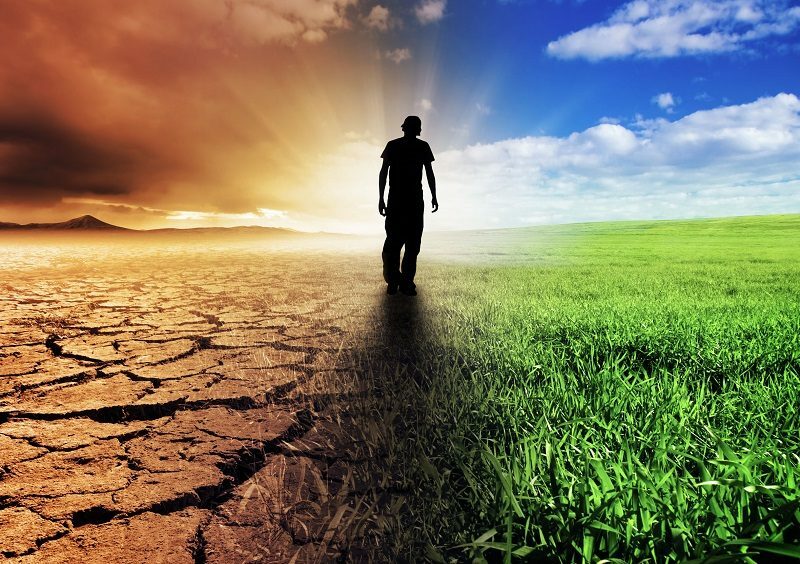 Those suffering from post traumatic stress disorder can find relief in hyperbaric oxygen therapy. Breathing in canistered air and toxic fumes can affect the health of firefighters and first responders. Football players are susceptible to severe trauma to the brain, brainstem and spinal cord. 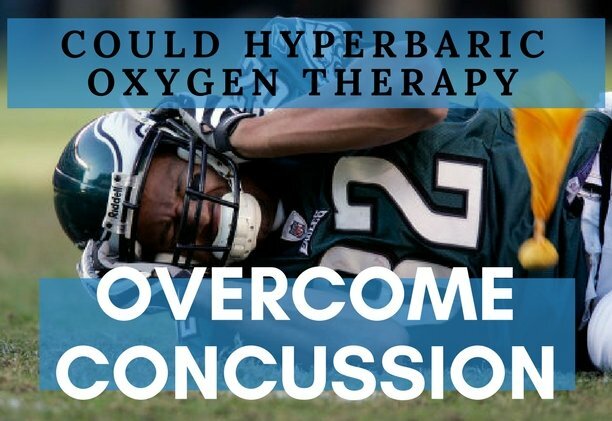 Hyperbaric oxygen therapy can help in the recovery from muscle fatigue, fractures and ligament damage. 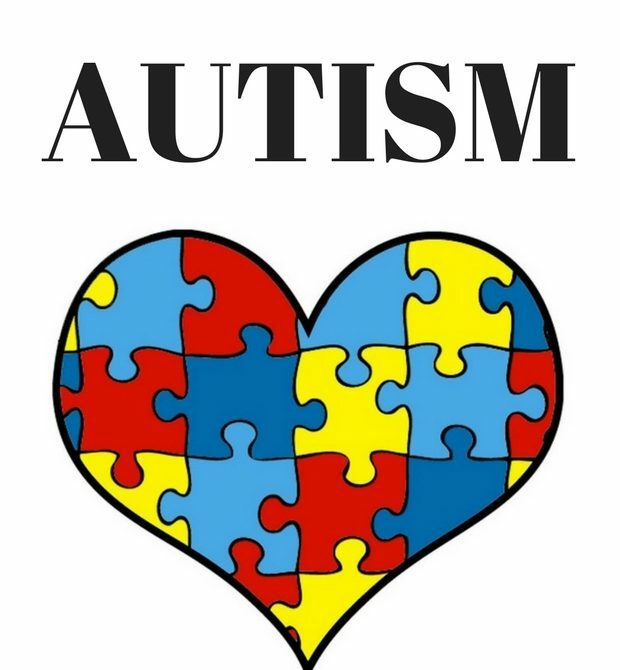 They tried everything from conventional treatments to diets for his Autism. 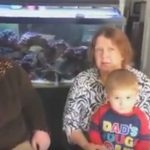 But the biggest breakthrough came during his hyperbaric oxygen therapy sessions. Happy Day Dr. Lou!! !…You are a rare & special man!! !…Thank you for ALL your advise, prayer, support, love & friendship in one of my life’s most difficult times!!! !…you were there for me…Thank you !! !…You are so gifted, special, giving, manly, strong & a TRUE man of GOD!! !…keep your positive outlook, forgiving attitude, love for God & man, strong convictions & true beliefs, serving attitude, FEARLESS attitude!!!! !…love you lots!!! !…So BLESSED to have you as my friend…. : ) …there is no price on that!! ..xo…. of football players in a recent study had experienced brain damage. 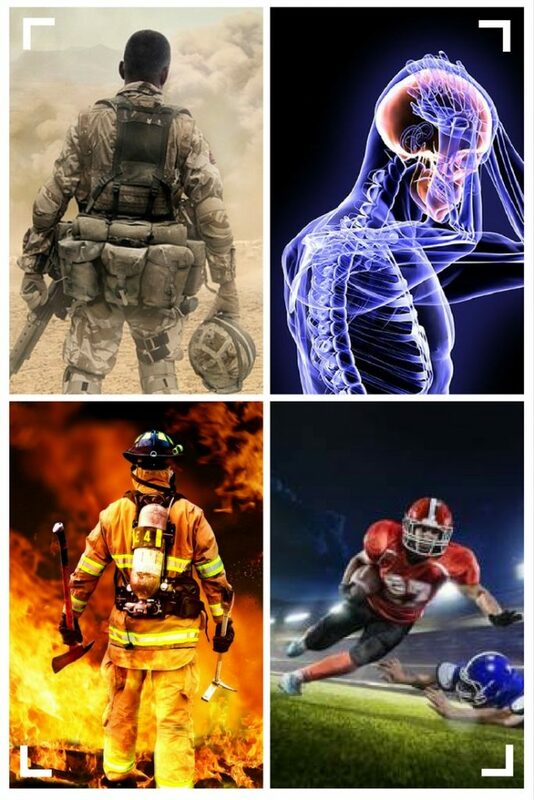 people die every day in the U.S. from injuries related to TBI. veterans of OIF and OEF have been diagnosed with TBI. 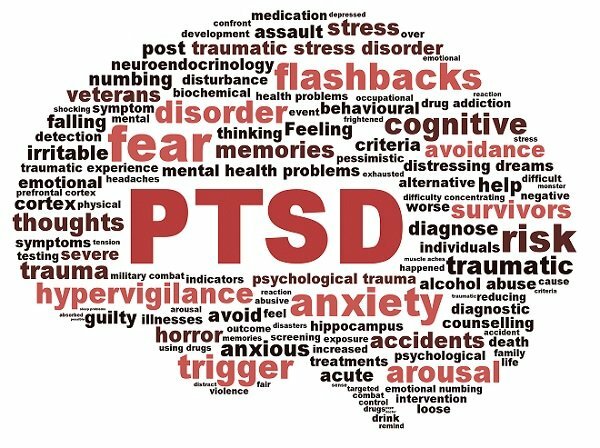 Americans experience a TBI every year. of injuries among college football players are concussions. There is no better choice for leading our NFL Hyperbaric Oxygen Outreach Program than Robert McCune, a man who has served his country in the Army, entertained us with his athletic ability in the NFL and the CFL and now serves the community he lives in by coaching high school football. McCune knows what it means to be injured and is a living testimony to the effectiveness of HBOT.